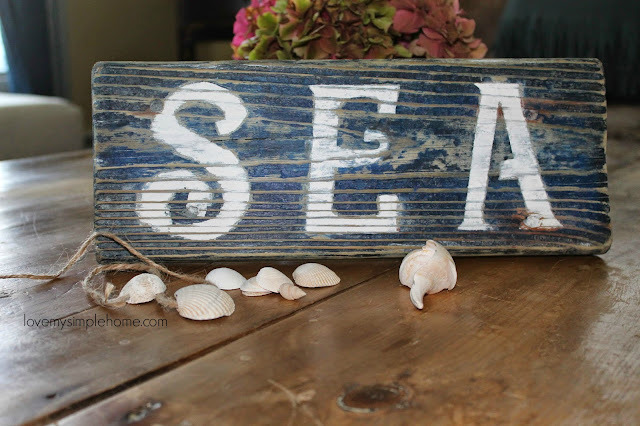 I created this nautical sea sign using a piece of driftwood that I found on the beach. 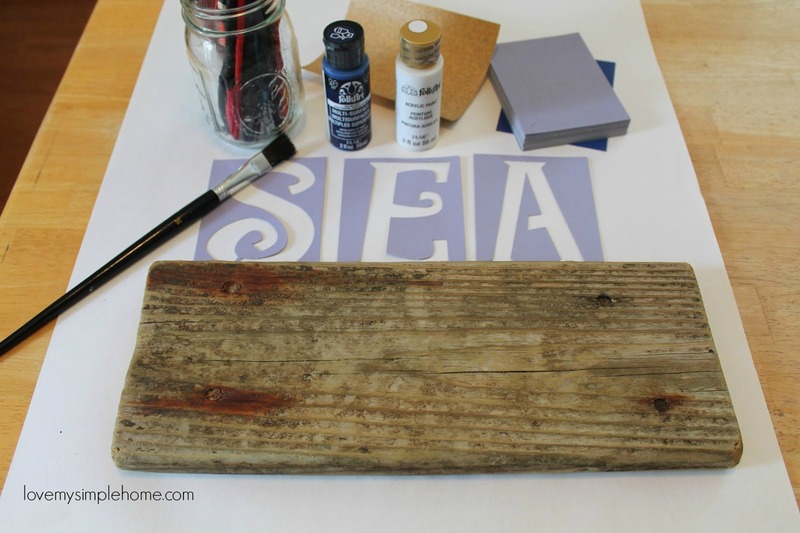 If you don't live near the beach, a piece of scrap wood will work just fine! I love the ridges in the wood and the rust from the nails. Next, paint the wood with the cobalt blue craft paint. Then let the paint dry. Sand again so the grain of the wood, rust, and ridges show through. Tape the stencils to the driftwood and use the wicker white craft paint. 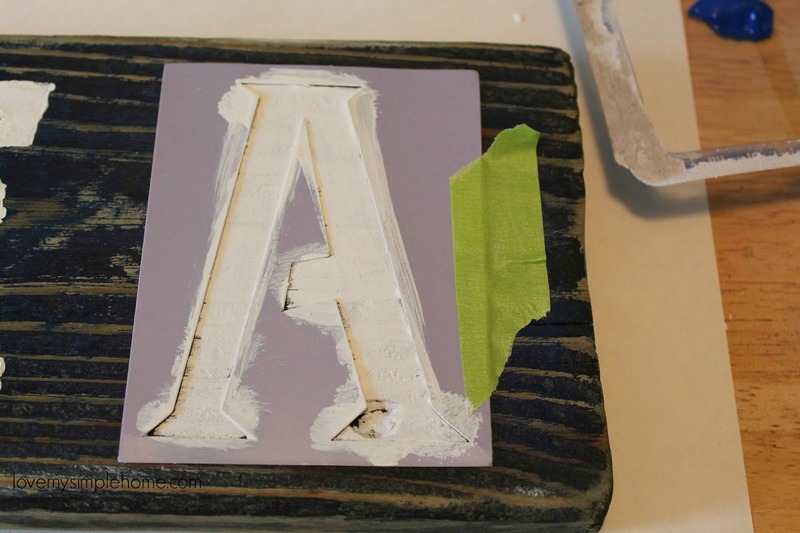 After the paint is dry sand the letters. Now the blue paint and the grain of the wood show through the letters. 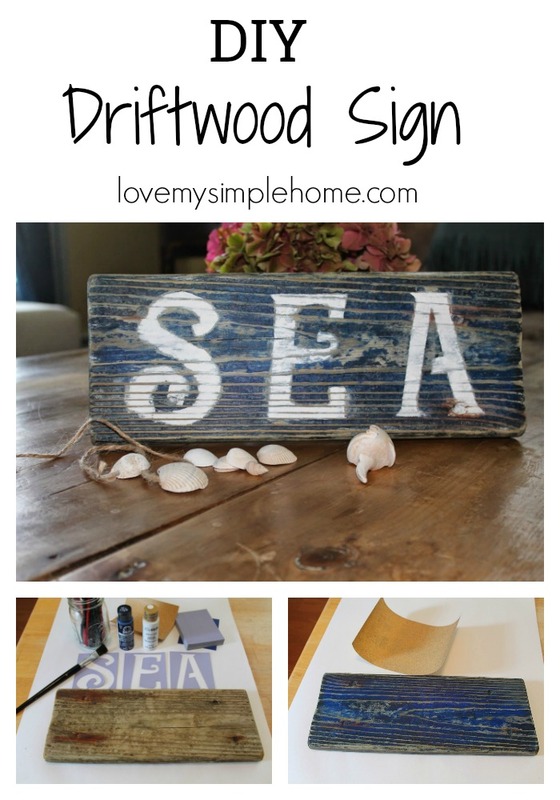 No Sweat Driftwood SEA sign! 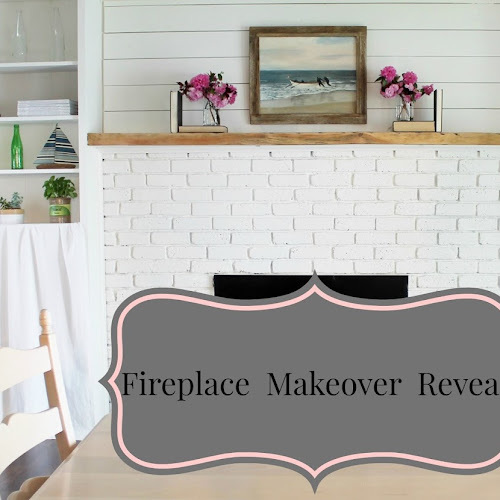 Adorable and quick and easy ~ the best kind of project! I love this DIY sign and thank you for sharing it at my party last week. You are being featured at this weeks party. 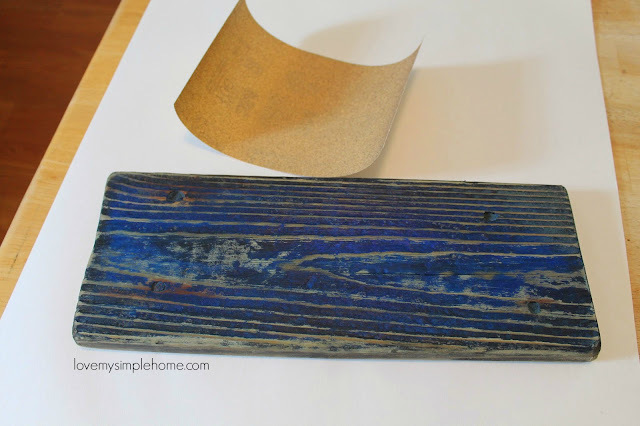 I can't wait to make this DIY sign. It's lovely!!! 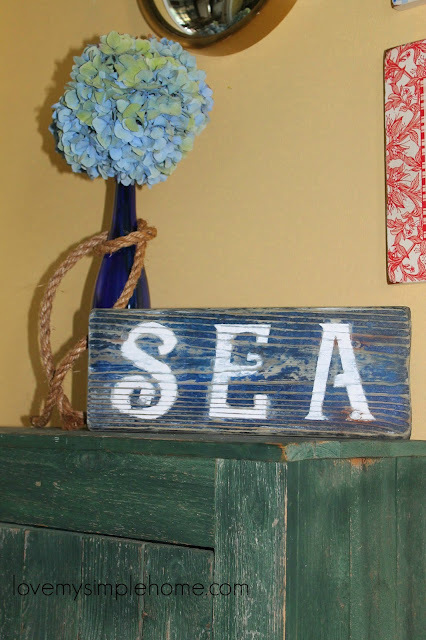 I love anything beachy! Thanks for the great idea! Thank you Pam for the visit! Have a great week.